If the worst happens and you need to make a claim on your insurance policy, well kept financial records could help reduce the stress in an already fraught situation. Proof of purchase where you can show what you bought and when, and how much you spent, can help shorten and smooth the claims process. It also helps eliminate doubt or speculation about fraudulent activity. Insurance broker Sharrocks, which specialises in property, event equipment hire, cleaning contractors and business insurance, advises not only its commercial customers to keep a record of their spending, but private policy holders too. Businesses should retain copies of their outgoings for seven years – even after they have been signed off by an accountant. Alan Doucy, Sharrocks’ managing director, said: “If you really can’t bear the clutter of keeping records, why not take a photo of the receipt and set up a specific album on your phone, backed up to the cloud? 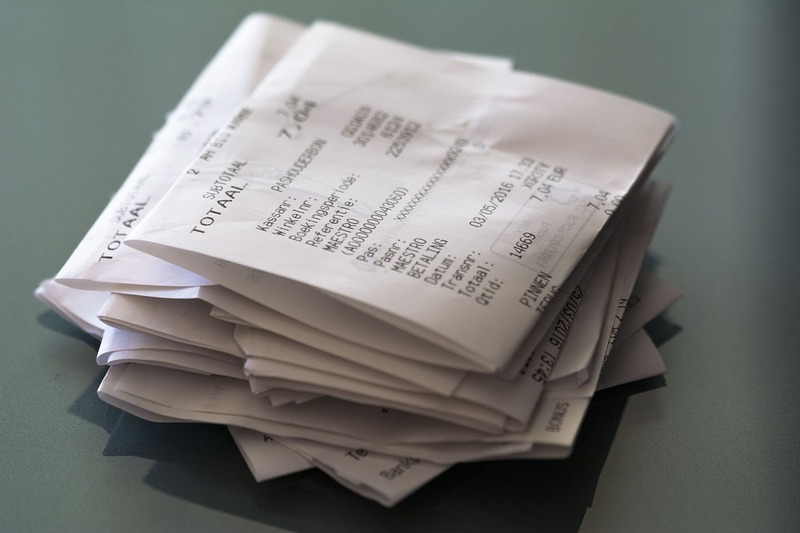 “Having a record of your spending removes any ambiguity should you need to make a claim. “If you have stock valued at £30,000, having a paper trail to prove it makes sense.